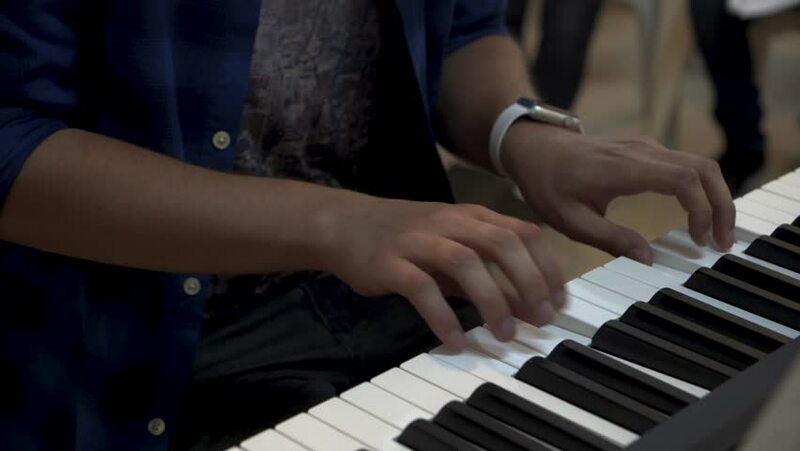 4k00:21side view of fingers of Child learning to play the piano. 4k00:11Fingers of a child pressing down on piano keys. Closeup.